OKADA TAKES YOU AROUND THE WORLD IN 10 RESTAURANTS! Okada takes you on a gastronomic trip around the world, and no passports are required! Just a huge appetite! When the air is chilly and nights are longer, you know that the Christmas rush is finally here. Everything whizzes by so quickly—the parties, gifts, deadlines, reunions. 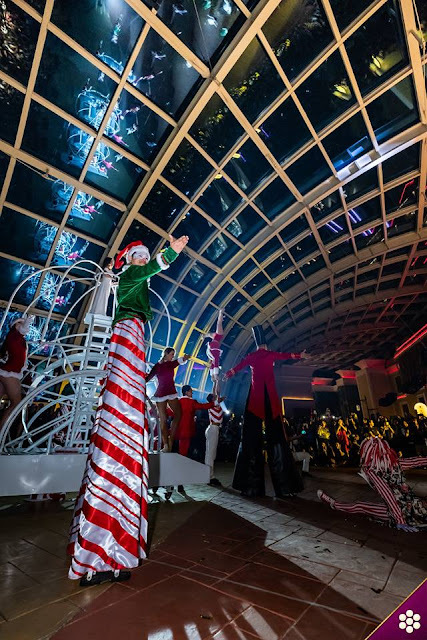 It’s no surprise that more and more are looking to slow down their holiday season by staying in town and throwing themselves well-deserved staycations. But skipping the trip doesn’t limit you to wonderful experiences. At Okada Manila, the grandest integrated resort and destination for world-class restaurants, you can still get those same international flavors you’ve been craving for at the convenience of a drive away. Best of all, you’re not restricted to a single cuisine—you and your loved ones can spend the holidays going on a global food trip! I'm giving away Two Gift Certificates to five of my lucky YouTube Subscribers to Geonbae Modern Korean Bar and Grill! Just follow the Instructions on the King Sumo Widget to gain more entries! I found what I believe is easily one of the best bang for the buck restaurants in Metro Manila.. Geonbae Modern Korean Bar Grill and Restaurant. For the very reasonable price of P599, not only are you given unlimited access to their numerous Samgyupsal selection, but you also get Unlimited Side dishes and Unlimited KOREAN ENTREES! Another amazing find in the Quezon City Scout Area, and a worthy Episode Three to my Samgyupsal Search! During our Road Trip to Pampanga, we dropped by 25 Seeds, the restaurant of Chef Sau Del Rosario for an Epic Boodle Fight! 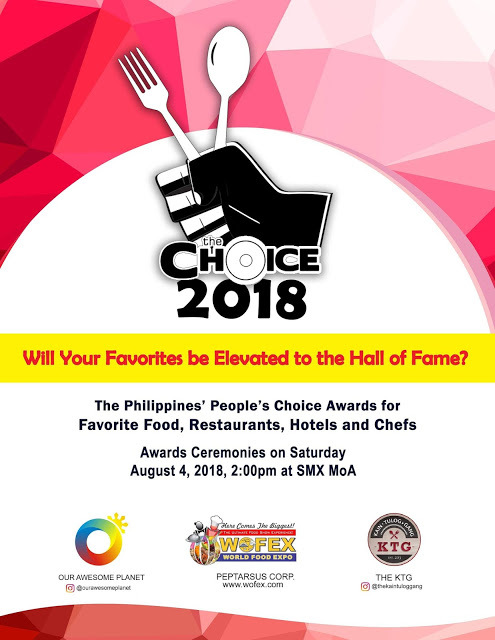 Chef Sau prepared his trademark dishes, such as Sisig, Bulalo, Inihaw na Bangus, and so much more! 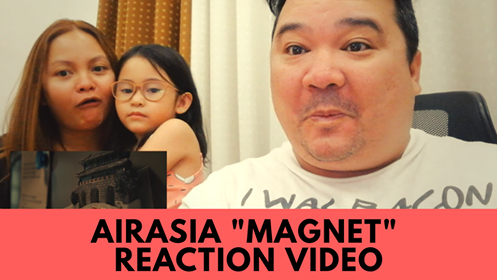 Click here to check out my first Vlogs about our Pampanga Road Trip! Please Like 25 Seeds on Facebook! Kicking off my first YouTube Giveaway with Gift Certificates from Sibyullee!! Good luck to all the contestants!! For the second episode of my Search For Samgyupsal, I visited Sibyullee, flavors of Seoul, and tried their unlimited Korean BBQ Promo! 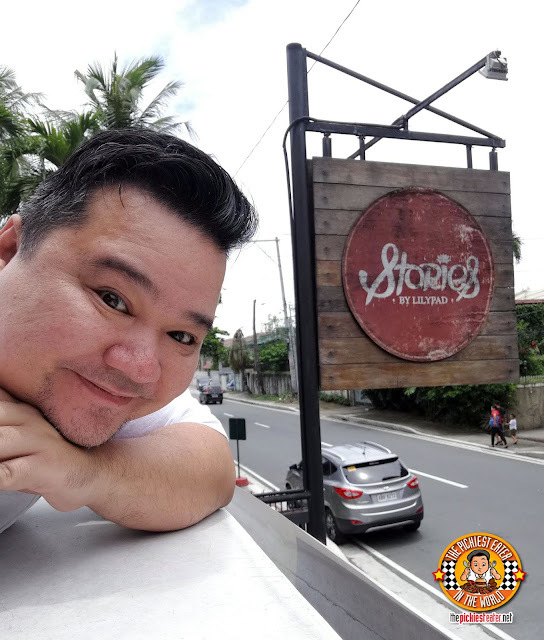 Located in Ayala the 30th Mall in Pasig, Sibyullee makes a great case for one of the best Korean Restaurants in Metro Manila, and their unlimited Korean BBQ Offerings are fantastic! Do you love Samgyupsal too? Let me know what's you're favorite Samgyupsal restaurant so I can add it to my series! Also, Please Subscribe to my Youtube Channel! I'm preparing to hold a giveaway there on Thursday so please subscribe so you don't miss out! City of Dreams Manila opened the Garage last month, which is a virtual reality park, lined up with some fantastic food stands as well! I'm not a big gamer but gawd dang the food was great! I took my brother, my brother in law and two of my nephews with me so they could try out the games, and they had loads of fun!! Check out my vlog to see the games and food stalls we tried! Please don't forget to subscribe to my YouTube Channel for updates on my videos.. Including a Giveaway very soon! With the boom of Korean restaurants, particularly Samgyupsal joints, I'm looking for the best one in the metro! My first stop has taken me to Jin Joo Korean Grill in Podium, with their new Promo, which offers you unlimited access to a selection of 10 different types of meats for only P499 for lunch and P549 for Dinner. One fine Saturday, we visited James and Daughters By Le Jardin, the brainchild of Chef Jonas Ng! We were blown away by his wide array of diverse dishes, which put his undestanding of flavor profiles on full display. His epic desserts were also amazing! Like James and Daughters on Facebook! 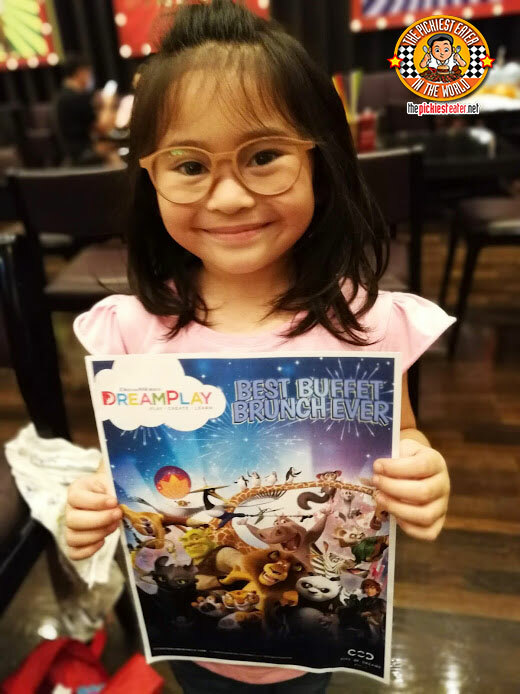 Ever since I was a child, I've been a fan of Cebu's famous chain of Dimsum restaurants, namely Ding How, Ding Qua Qua, Harbor City and Dimsum Break. Whenever I fly to Cebu, one of my first stop is always one of those restaurants for a couple of orders of Sweet and Sour Pork and of course, their STEAMED FRIED RICE. I was elated to discover that there is a place in Manila, specifically the Taguig area, that serves those dishes that I know and love.. A little hole in the wall restaurant in Taguig called Tsim Sha Tsui! Our Pampanga Food trip took us to the cafe at the lobby of Best Western Bendix, called Ruben. Ruben is a charming little bistro that has made a name for itself as one of San Fernando's Hottest Bars, but their food is also worthy of acclaim! With dishes such as Sizzling Pork Adobo, 6 Hour Caldereta and Sinigang na Corned Beef, Ruben helps reaffirm San Fernando Pampanga's claim as "The Culinary Capital of The Philippines". Also, Please Subscribe to my Youtube Channel! I'm preparing to hold a giveaway there soon so please subscribe so you don't miss out! 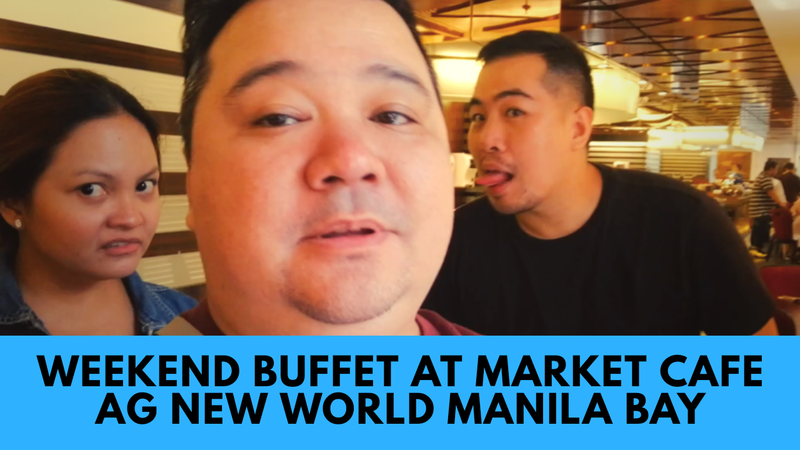 The first episode of our Pampanga Food Trip, begins with a feature on our lovely hotel.. Best Western Bendix! Strategically located in the heart of San Fernando, Pampanga, Best Western Bendix is the ideal location when staying in San Fernando, whether it's for business or pleasure. The hotel is also the home of one of San Fernando's best kept Gastronomic secrets.. Ruben Bar and Restaurant.. But more on that in the next episode! 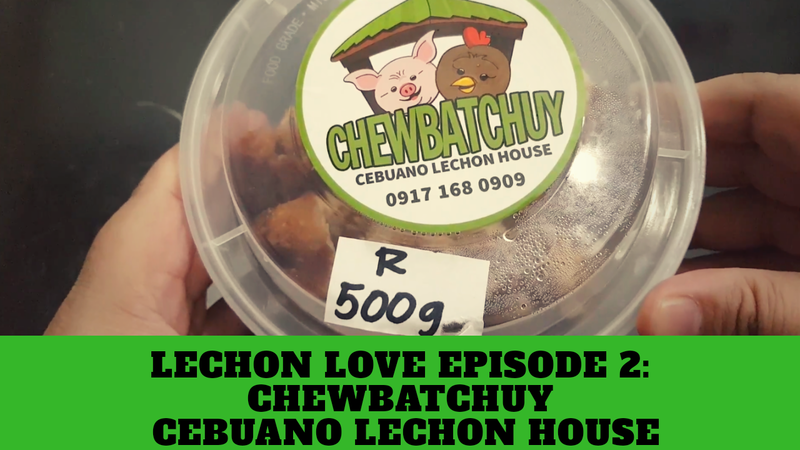 Due to the crowded food scene in the Philippines, home based food business have been finding ways to become more and more creative whether their products in order to stand out. The cakes and pastries market actually seems to be quite competitive nowadays, with online bakeshops quite popular in social media. 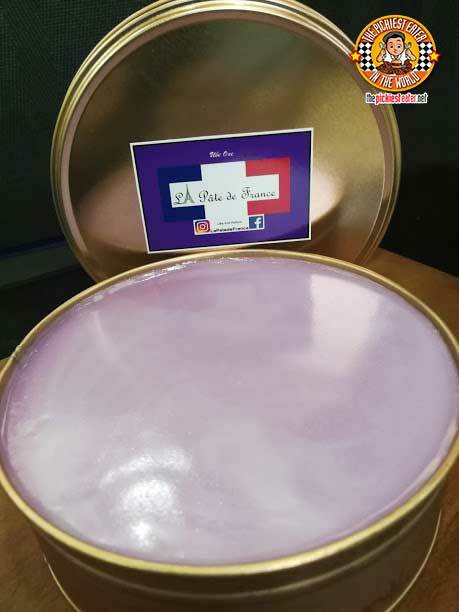 One online business took it upon themselves to bring to their customers a rather unique take on the Pinoy Ube Cake. I was immediately intrigued when I chanced upon La Pate De France on Instagram, and when I actually tried their product, I was totally blown away! Perfect for the second episode of The Pickiest Eater Tries! You know me.. I'm a sucker for anything with bacon in it.. Real bacon mind you (Nothing artificially flavored please). I was walking around in the mall and I saw the Krispy Kreme had a Bacon doughnut.. One filled with cheese at that, so I couldn't resist trying it for the very first episode of my new Vlog Series, called, "The Pickiest Eater Tries..."
When it comes to Ramen here in the Philippines, it's hard to argue with Ramen Nagi's status as being on the top of the heap. 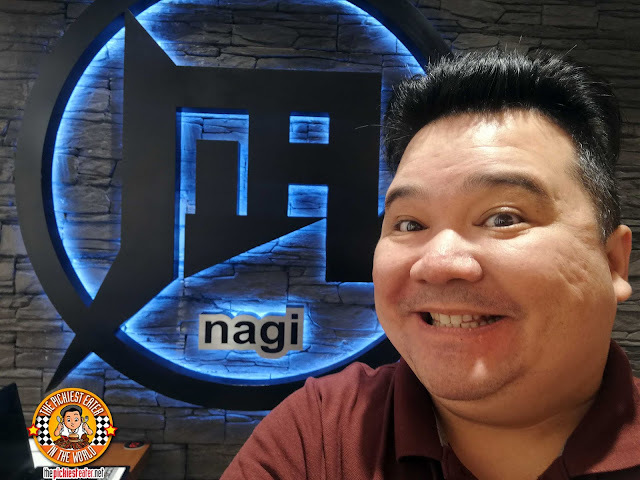 When it came to opening yet another branch, the brains behind Ramen Nagi decided to take things to the next level by designing a whole new concept store that would break from the tradition, and give it's interiors a sleeker, more upscale look, while staying true to the excellence in service and food quality that they are known for. 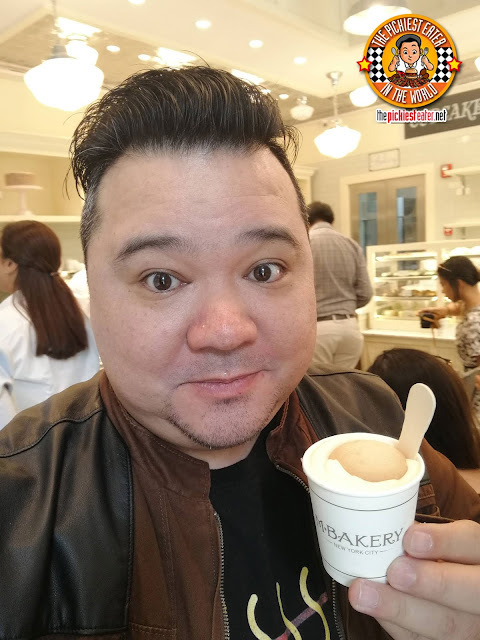 So last week, I was fortunate enough to witness the blessing of their newest store, conveniently located at One Bonifacio High Street, the heart of BGC! And what makes the branch even more awesome? They'll be the only branch that will be serving the legendary Truffle King Ramen from its opening, all the way until December! As I mentioned in my previous blog posts, I've been trying to look for more home based businesses I could help promote on my blog. One such purveyor came under my radar, because their product is definitely right up my alley... Meet Chewbatchuy, Cebuano Lechon House! The last time I went to AG New World Manila Bay Hotel, was for a visit to Li Li, their famed Chinese restaurant that has an epic selection of dimsum. I've been to their flagship cafe called Market Cafe, many years ago, and quite enjoyed my time there, however I believe the hotel was still under the Hyatt Group of Hotels Banner. Upon my return, I discovered that the the standard of excellence was not only maintained, but the bar seemed to have been set even higher! I think it's quite clear that I have a love for buffets, having featured quite a number of them on my blog throughout the years. A question I get asked quite often is which is my favorite buffet, particularly from the Non-Hotel category. 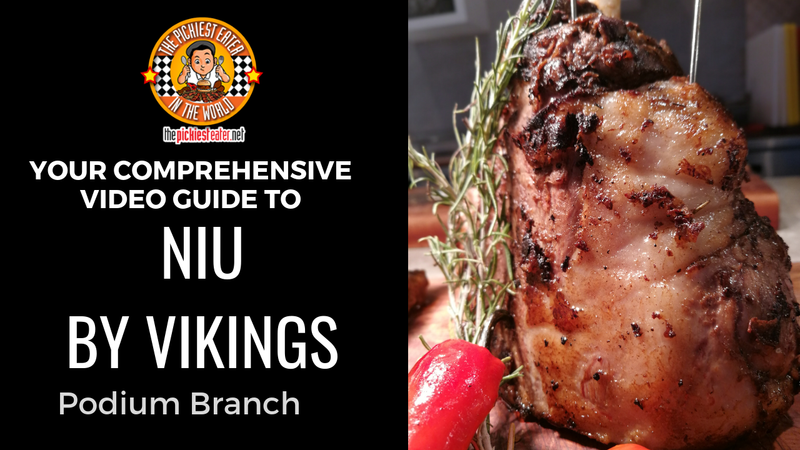 Admittedly there are quite a few good ones out there now, with Niu By Vikings always in the conversation. However, with its newest branch at The Podium Mall opening recently, in my humble opinion, it has vaulted itself to the top of my personal standings! I'm constantly looking for Home Based Food Businesses to try and help promote, and i'm always left awestruck with the creativity and skill level that these hard working entrepreneurs have. I've rounded up another batch of some Home Based businesses i've discovered for the past few months that have blown me away with the quality of their products! The city of Makati seems to be synonymous with an upscale lifestyle. Even when it comes to hotels, some of the finest and lavish names from around the world have settled in the country's premiere business district. 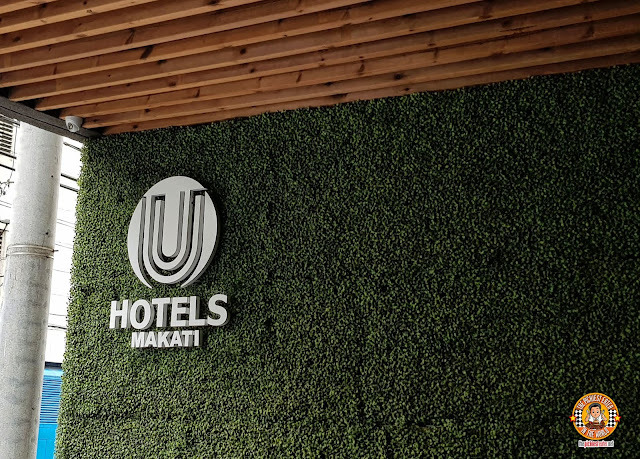 However, there are a few hotels that have sprouted up in the outskirts of Makati, that proved that comfortable accommodations need not be expensive. One such hotel is making a mark for its artistic look and feel, while simultaneously wowing their customers with phenomenal food... U Hotels Makati. It's quite refreshing to see that healthier dining options have been sprouting up across the metro. Admittedly, these dining spots are usually seen by me as a last resort, but there are a growing number of health conscious people that are looking for restaurants that offer meals that are not only delicious, but nutritious as well! Gusto! at The Corner Market Food Hall is one such restaurant that offers innovative takes on healthy food. My KTG FRIENDS AND I ABOUT TO PIG OUT!! It's not often that one gets to dine at a restaurant with Michelin Star lineage, so when Kam's Roast opened in our shores, I was absolutely ecstatic for the opportunity to see for myself why they got the acclaimed award in Hong Kong! In the first six months of this year alone, over 500 new restaurants opened … and that’s only all over Metro Manila! Every month, every week, and almost every day it seems, there’s a new restaurant opening its doors. There are a lot of great new dining choices, side by side with the perennials, the classics that we grew up with. 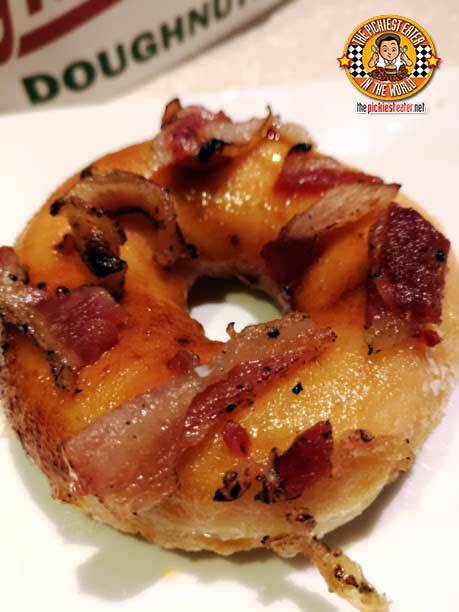 Stockwell began as a charming little coffee shop in the Quezon City Scout Area. People flocked to their endearing place not just for the homey atmosphere, but for their fresh brews and delicious food as well. 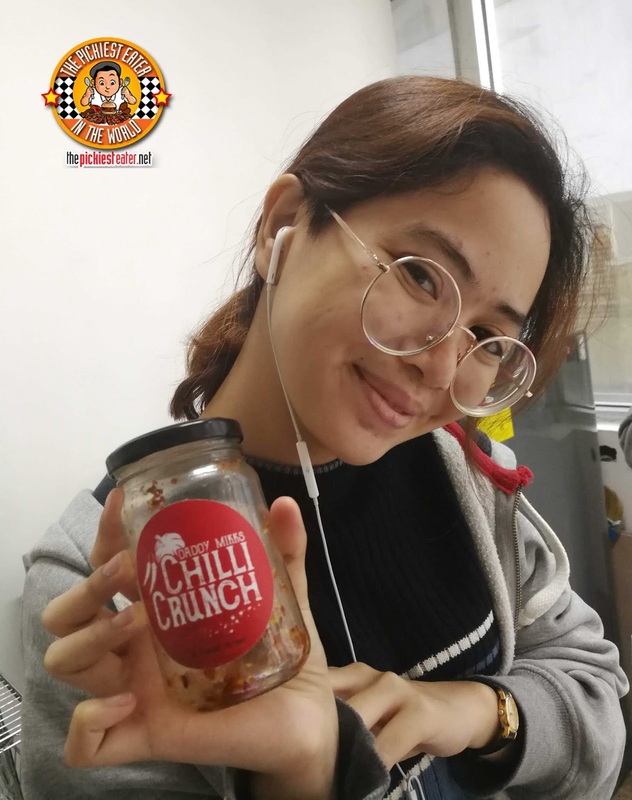 They recently expanded their operations by opening up a stall at The Corner Market Food Hall in Podium! I'm always excited when my family and I schedule a Staycation at a swanky hotel. And let me tell you, When it comes to luxury and elegance in the hotel world, one would be hard pressed to find something better than Discovery Primea. From its service, accommodations, facilities and most importantly its food, Discovery Primea shows how Filipino hospitality is taken to the highest echelon of world class standards, making it stand toe to toe with some of the most illustrious brand names in the world. I've always been a huge fan of fan of Lumpia Shanghai, and it seems like my daughter took after me as well! Which is why when I heard about a home based purveyor with a brilliant idea of taking the traditional Lumpia to another level, I was immediately interested. His creations, the Lumpianiza, is not only easy to cook, making it a convenient meal for your family, but they're incredibly delicious as well! With a variety of flavors to choose from, you're definitely going to find a flavor that fits your palate! Vietnamese Food has been spreading like wildfire across the metro, with Pho and Bahn Mi shops sprouting around the area. One full service restaurant in Marikina has been making a name for themselves as a go-to place for an amazing Vietnamese meal, by the name of Ca Phe Saigon. Building on its success in Marikina, Ca Phe Saigon opened a stall at The Corner Market Food Hall, bringing to the masses their take on classic Vietnamese dishes. Fast-casual restaurant chain Tori Chizu opened late last 2017, bringing an exiting slew of Japanese dishes, given the Western treatment! 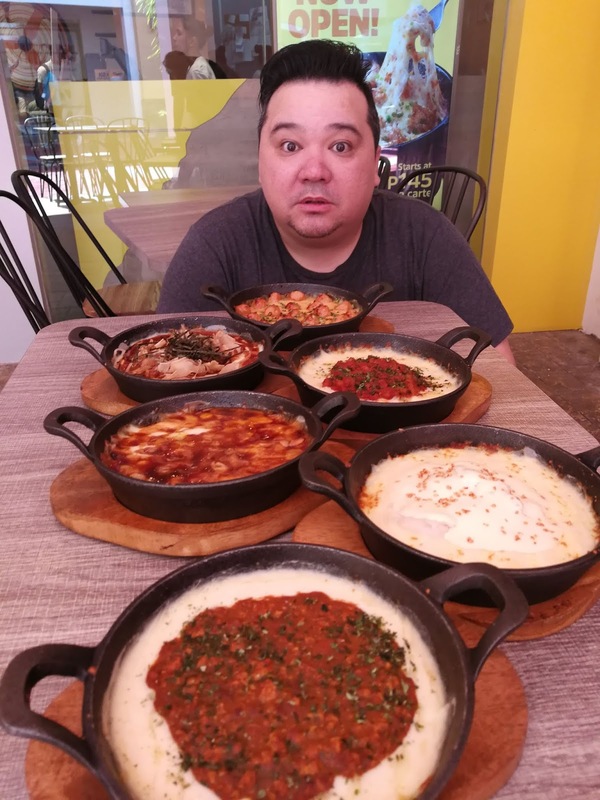 Japanese classics such as Chicken Teriyaki, Beef Yakiniku and Kani Takoyaki are turned into mouth-watering Baked Rice Meals that are... wait for it... topped with MOZZARELLA CHEESE! I'm not ashamed to let my age show so I'm going to tell you all now, college life for me began in the mid-nineties. During that time, Taft wasn't really the food haven that it has become now. The decent places to eat were few and far between. Whenever my classmates and I would find an acceptable restaurant, we would be quick to share our discovery with one another. There was one particular place that I remember my friends telling me they particularly enjoyed, and it shocked the hell out of me. It was this small stall underneath the stairs of the LRT, and I remember it so vividly because it had an iconic statue of a boy with his tummy hanging out of his too small shirt sitting on a barrel as he carried a huge burger over his head right in front of it. And that's how I was first introduced to Scott Burger. I'm not going to lie to you.. I didn't try it. I distinctly remember that a burger was about P25, Buy One Take One. Admittedly, that was the very same promo that my friends were raving about, but the Picky Eater in mean refused to take the risk. Cut to: More than 20 years later, Scott Burger is making a comeback in a BIG WAY, bringing in a their classic brand of burger for a New Generation. This time, I knew I couldn't pass up the opportunity to try the burgers, especially when I found out that it was infused with creations by Celebrity Chef Sharwin Tee! The Corner Market Food Hall made sure that some of the finest food cultures in Asia are made readily available for it's customers. Thailand, known for its diverse cuisine, is represented by "Easy, Tiger". Easy, Tiger serves Classic Thai Noodle dishes and popular set meals consisting of entrees that we all know and love, at very affordable prices! Since Rina and I had Rain, we admittedly don't get to go out on date night as often as we used to. Not for anything, but we both do feel kind of guilty when we leave Rain at home and we go out and enjoy a night out by ourselves. Truth be told, our little Rainbow makes all our our family days (or nights) out so fun, it never really bothers us. 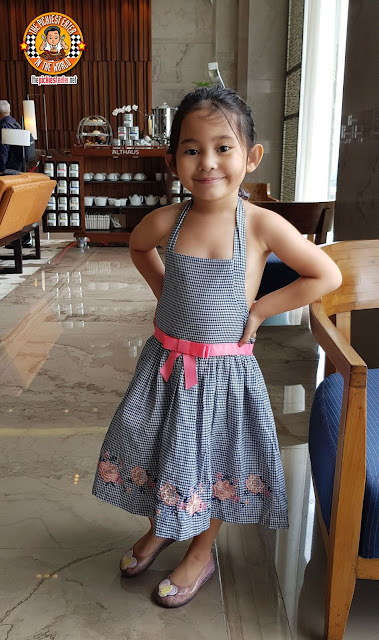 However, during our staycation at Discovery Primea a couple of months back, Rain decided to stay in the room with her yaya and watch Disney Channel instead of having dinner with us. Since this gave us the opportunity to go on a date night without straying too far away from our little girl, Rina and I made the most of it.. And as you could imagine we fell in love.... 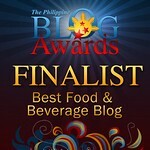 This time with the food of Discovery Primea's premiere restaurant, Flame! There are times when I just look for a laid back place where I can enjoy a good burger and wings with my buddies over an exciting basketball game. I recently found a really fun place in Megamall that checks all those boxes for me.. Atlanta based Franchise, Wing Zone!